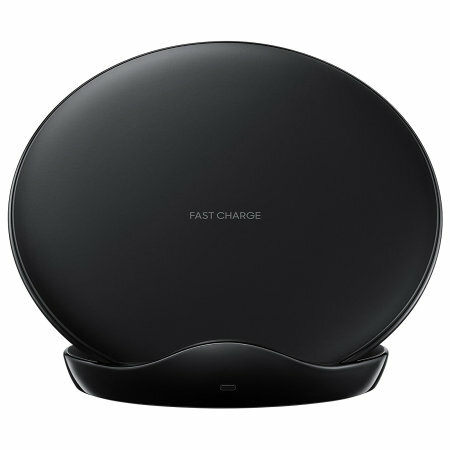 Charge your Samsung Galaxy S9 / S9 Plus quickly with the official fast wireless charging pad in black. 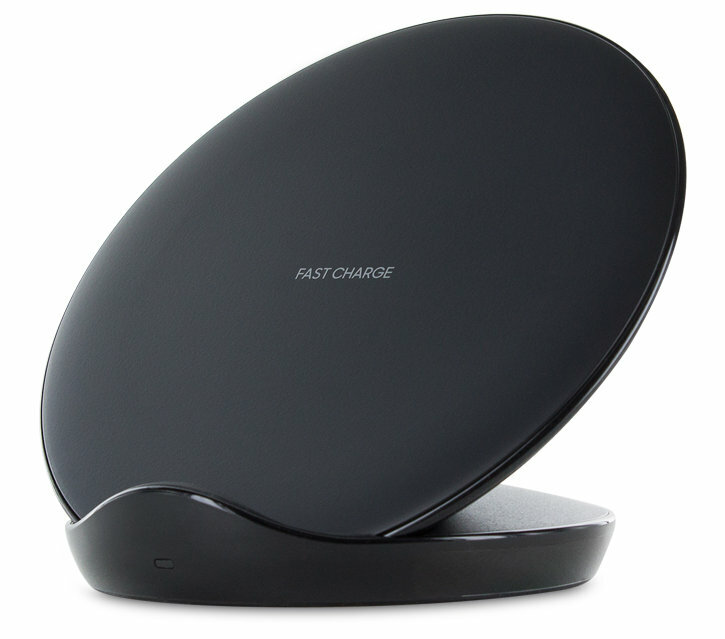 Spend less time waiting around for your phone to charge and more time doing what you want to do with this official fast wireless charging pad. Works as said it would. Works great for my Samsung S9, vertical or horizontal. I have a leather cover and even charger through it. Take about 1 1/2 hours until fully charged. Looks stylish. Love it. 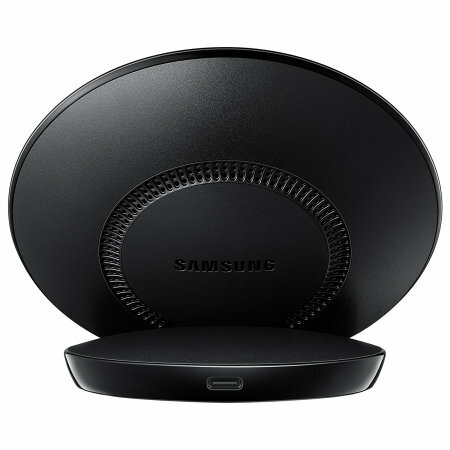 I wanted a wireless charger for my S9 plus when I bought the phone but I wasn't sure that it would work through the Samsung "Clear View Standing Cover", so I rang their tech support to find out. They said "no, you have to take the phone out of the cover to charge it". Well, anyone who has bought one of these covers will know that the hard back is not easy to remove, certainly not the sort of thing that you would want to do often. So I just resigned myself to having to use the USB charging cable instead. 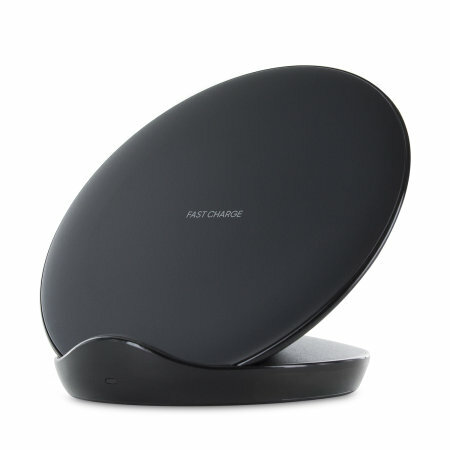 Over time, the USB port on the phone wore and the flaky connection started to get a bit annoying, so I just took a punt and bought the wireless charging pad and just hoped. 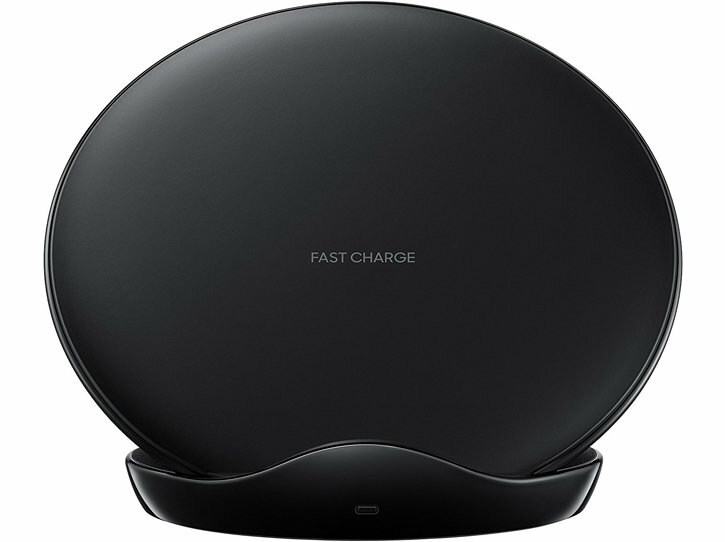 I've never had any wireless charging pad before so I can't compare it's performance with anything but to me it works with the usual cover on my phone still on just fine - just rest it on the pad, either way up (I prefer to use landscape mode) and it reacts and gives you charging details straight away. I just should has bought it much earlier. 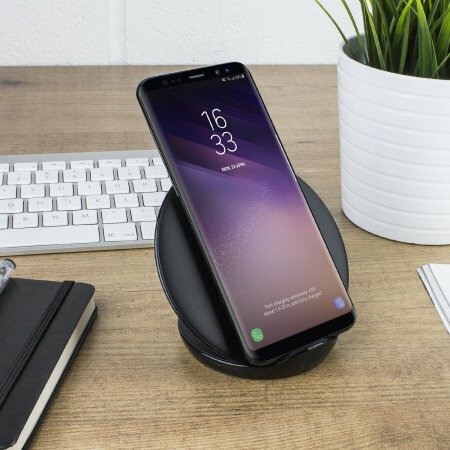 Using the latest Wireless Fast Charge technology, Samsung's Galaxy S9 / S9 Plus smartphone can charge wirelessly far quicker than previous smartphones. 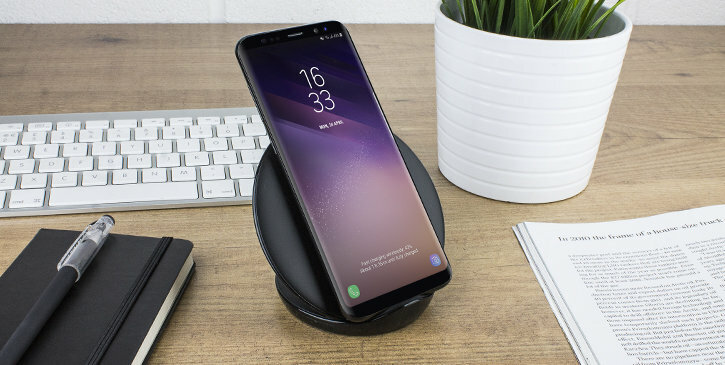 Using fast wireless charging technologies, you can recharge your S9 / S9 Plus fully in just two hours. 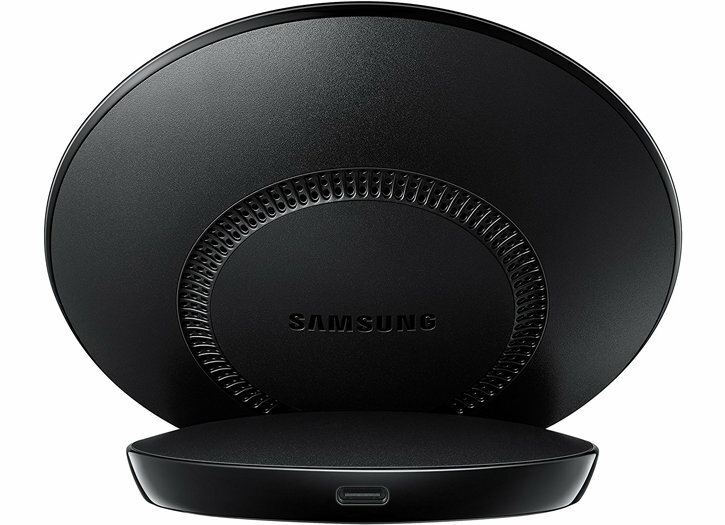 The Samsung Qi Wireless Charging Pad allows your Galaxy S9 / S9 Plus to charge wirelessly via electromagnetic field and inductive coupling that send an energy charge from the charging pad to your phone. 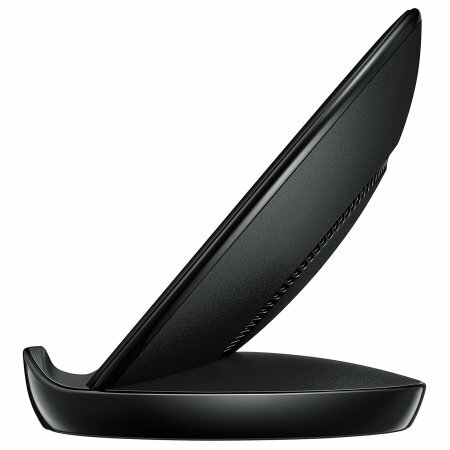 This makes for a beautiful space saving way to charge your phone at your desk, office or at home.